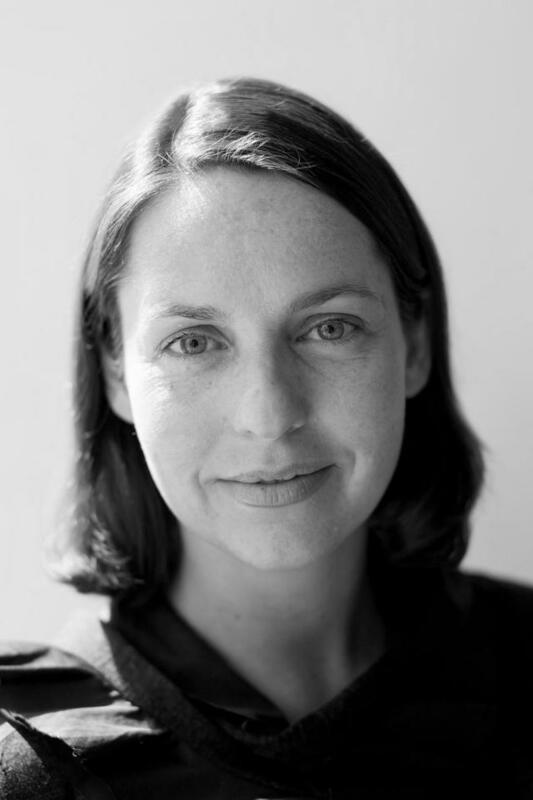 Fleur Watson is a curator at RMIT Design Hub—a purpose-designed building dedicated to exhibitions and programs focused on cross-disciplinary design ideas and experimentation. She has co-curated Design Hub exhibitions including Brook Andrew: De Anima, Las Vegas Studio and The Future Is Here, as well as the architecture installation Sampling the City for the National Gallery of Victoria’s showcase festival Melbourne Now. Fleur is a former editor of Monument, and currently writes a column on design for The Saturday Paper. She is the co-author of the Wiley & Sons publication Architecture and Beauty, is editor of the Edmond and Corrigan monograph Cities of Hope: Remembered/rehearsed and, most recently, was co-editor of an issue of the prestigious UK journal Architectural Design entitled ‘Pavilions, Pop-ups and Parasols: The impact of real and virtual meeting on physical space’.